Very many people are unaware of how they should handle heavy objects or how to lift stuff. 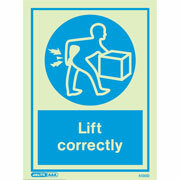 This sign can be used to help people take precaution and work safely. 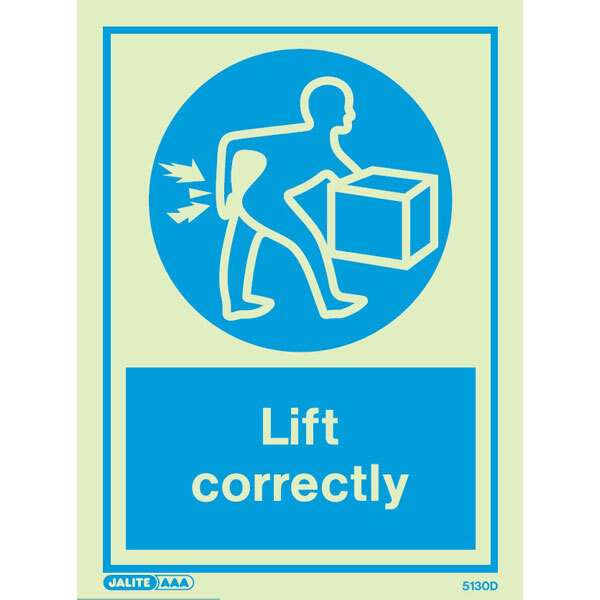 Very many people have been seriously injured because of inappropriate posture when lifting heavy items and thus this is a very crucial sign. The sign could be best used in loading zones where many people are more likely to carry heavy stuff. Being made of rigid plastic, this warning sign is very durable and can withstand very harsh environmental conditions.